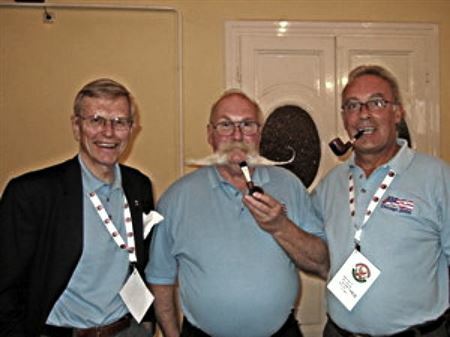 TSavehe 2009 World Cup in Pipe Smoking which took place in Debrecen, Hungary was another outstanding event. The United States was represented by a 3-man team: Jeff Weiner from Miami (the current U.S. National Champion), Wilson Cornelius (aka "Buddy" Weinmiller from Baltimore (who came in 2nd in Chicago), and myself. Read the Complete Report by Vernon Vig, President of UPCA.